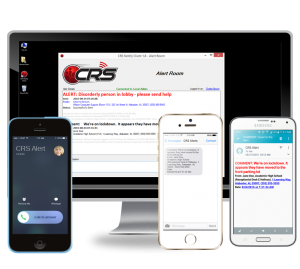 Do you have clients that can benefit from CRS Notify and the services we offer? 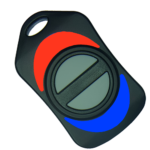 Can your clients benefit from an easy-to-use security system? The CRS Notify reseller program may be for you! We offer packages of user licenses that you can distribute as you see fit. If you need to purchase more, then we are just a phone call or email away! Contact us at info@communityresponsesystems.com or 1-800-533-7201 for more information! 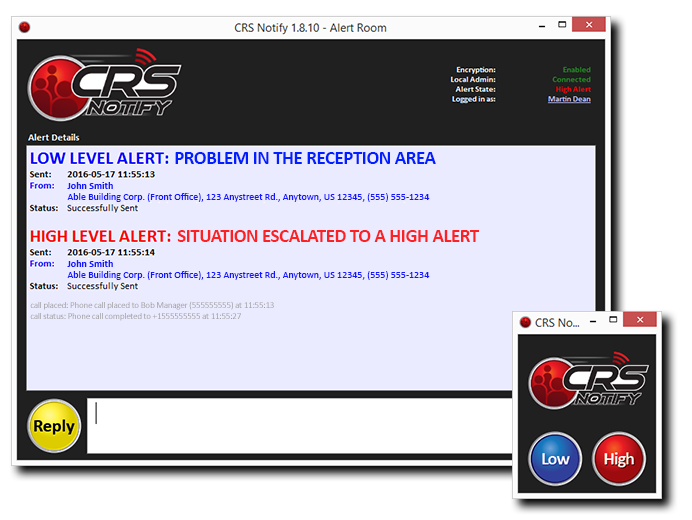 Still Unsure About the CRS Notify Reseller Program? How can a Holdup Alarm Help Jewelry Stores Keep Safe During Danger? Workplace Assault is Becoming More Common. How Do I Protect Myself?